Many high school and college gymnasts train at L.E.G.S. We welcome all competitors and provide the most knowledgeable training techniques for this level in Northeast Ohio! Members of our team are selected from our classes. The competitive team is made up of levels 4-10 and Xcel. Placement is made by the coaching staff based on the mastered skills of the gymnast. 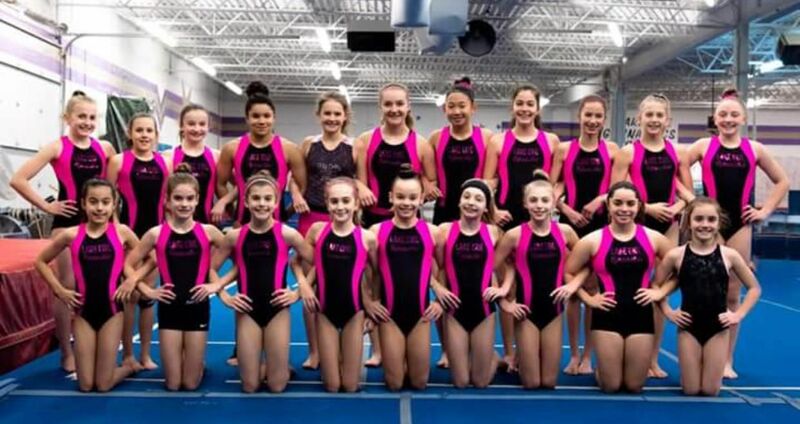 Our gymnasts have earned state, regional and national honors!